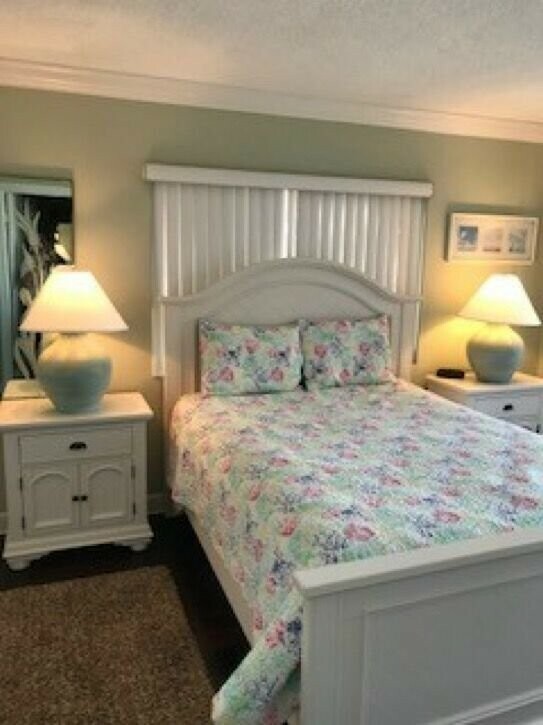 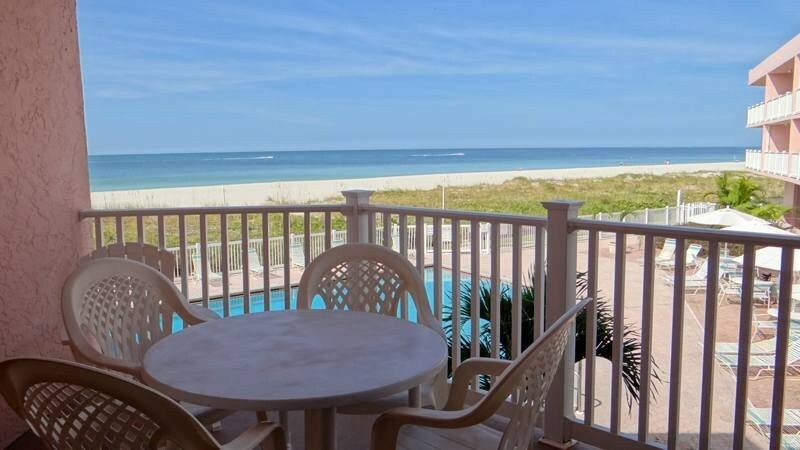 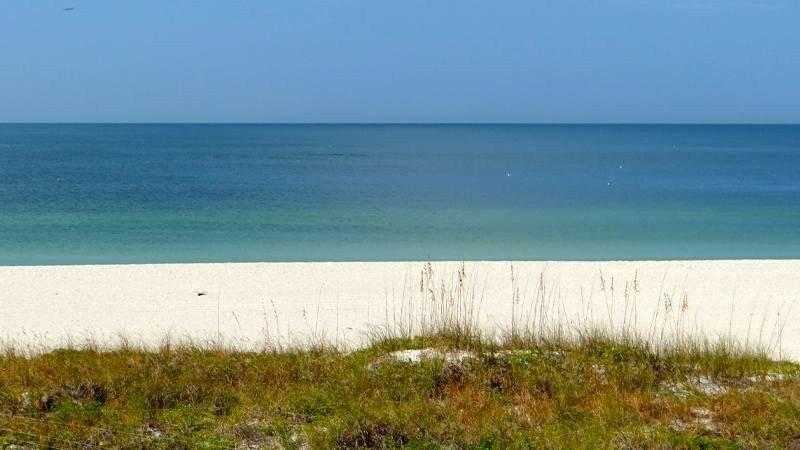 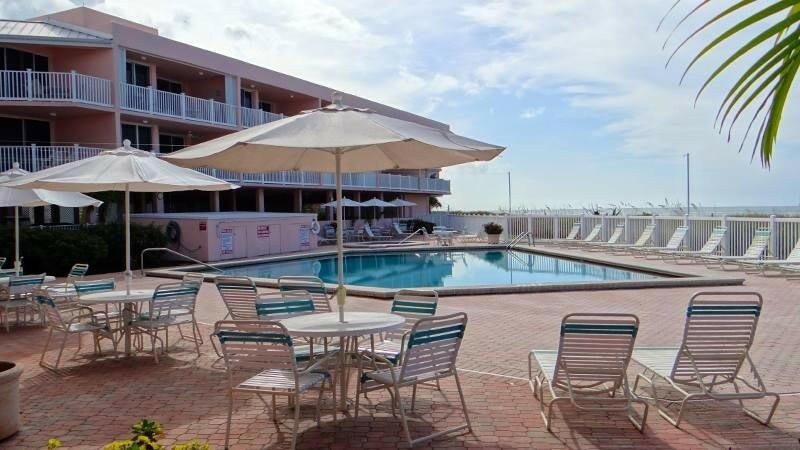 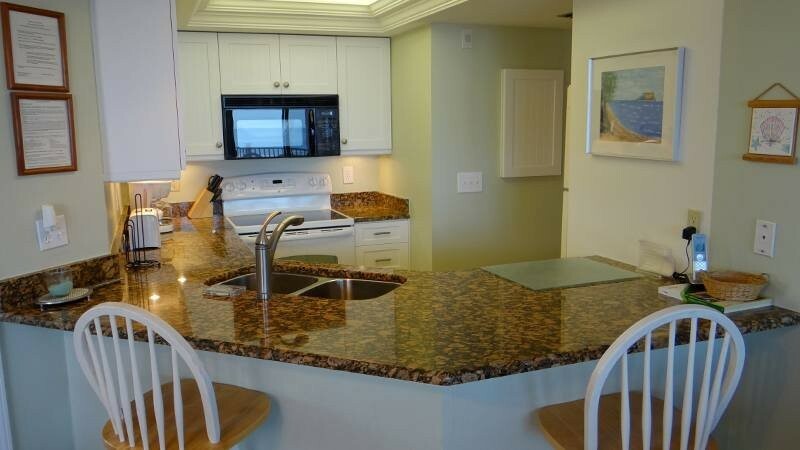 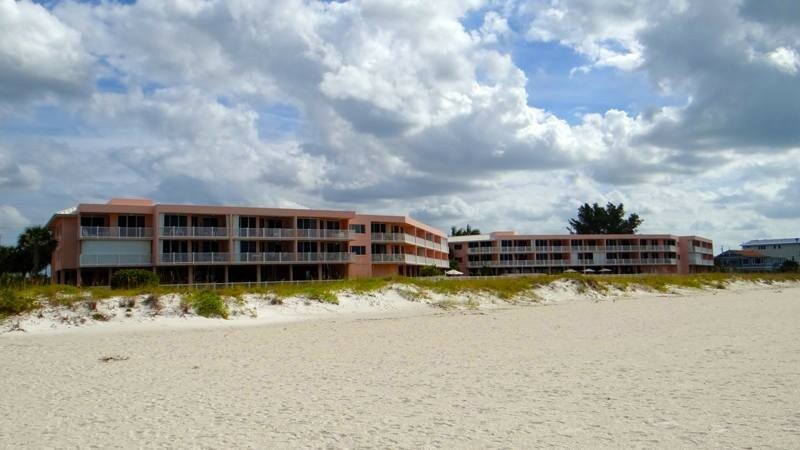 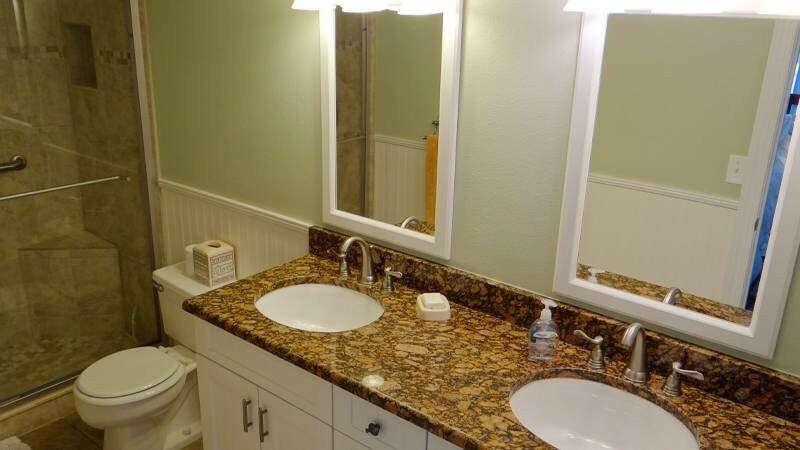 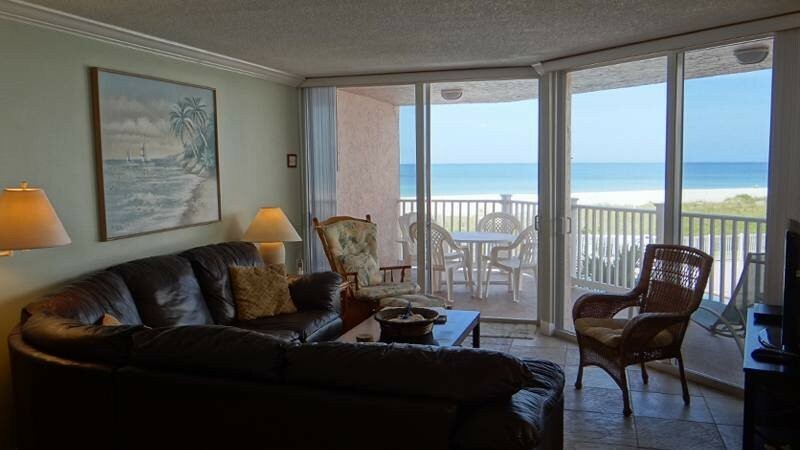 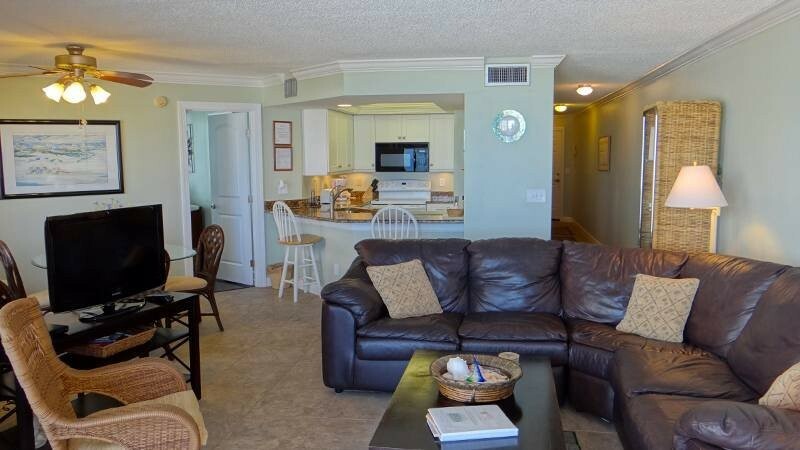 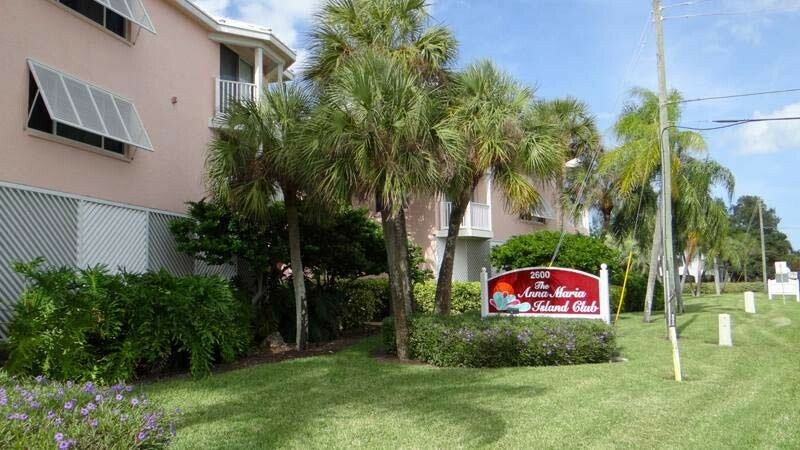 Anna Maria Island Club # 19 ... Great 2 bedroom, 2 bath gulf front condo with exceptional views. 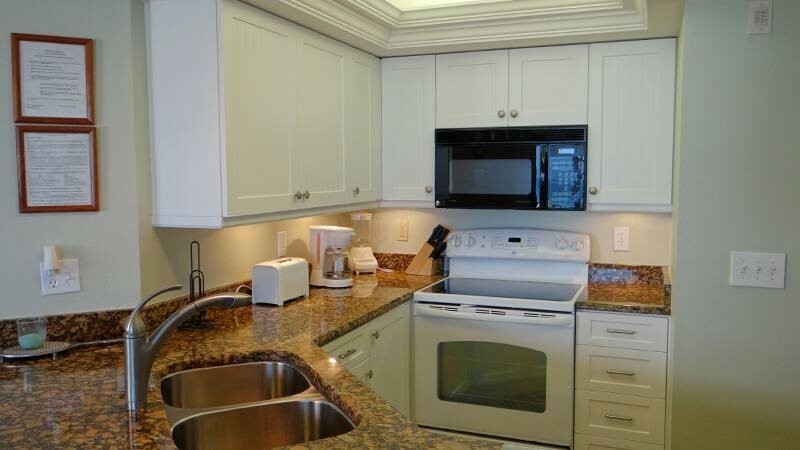 Units offer cable, phone, microwave, dishwasher, washer & dryer. 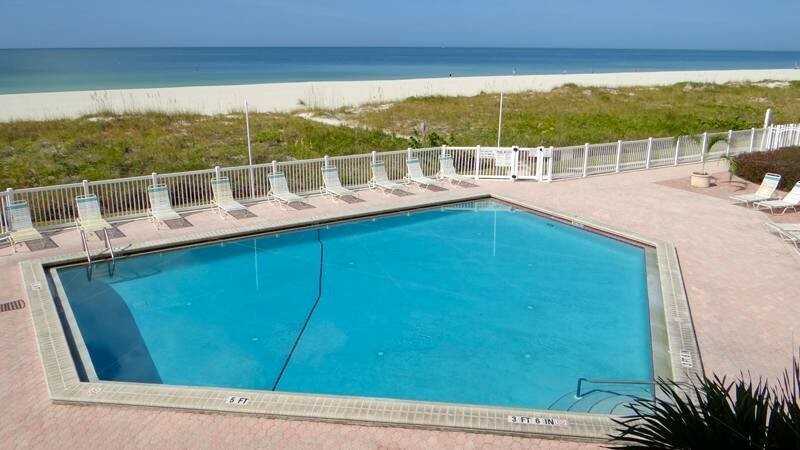 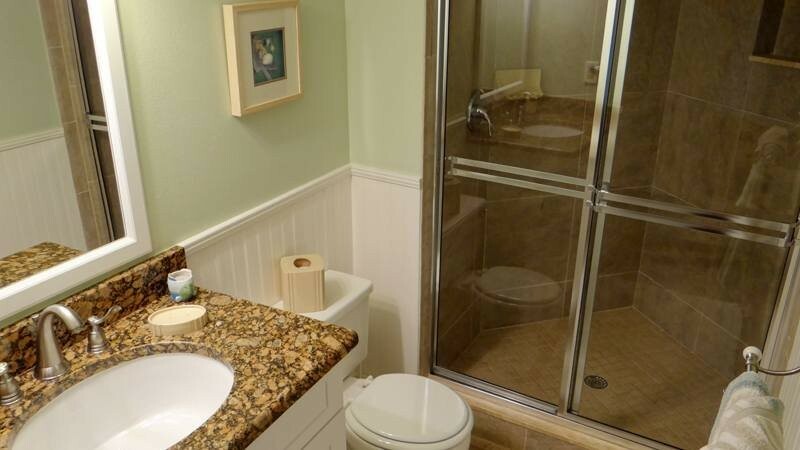 Complex offers heated pool, secure entrance, elevator, jacuzzi. 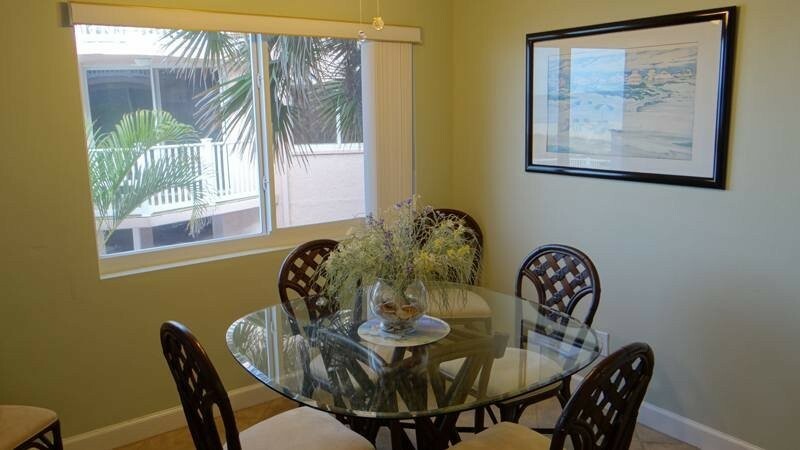 Internet access availalbe. 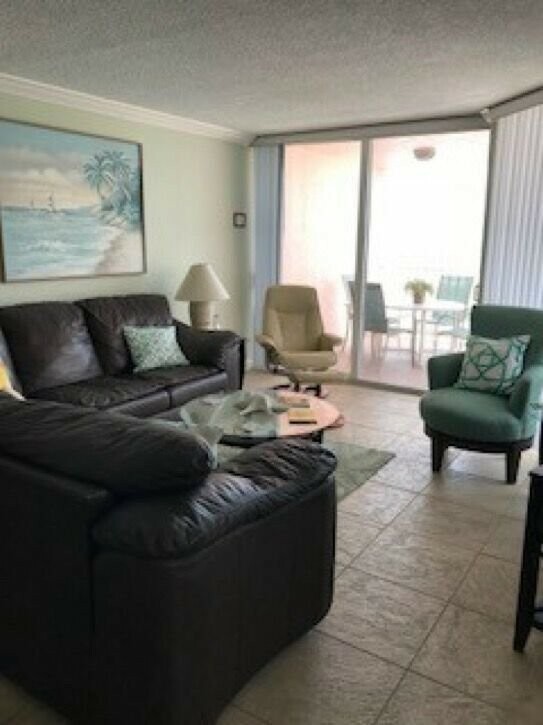 $50 condo fee. 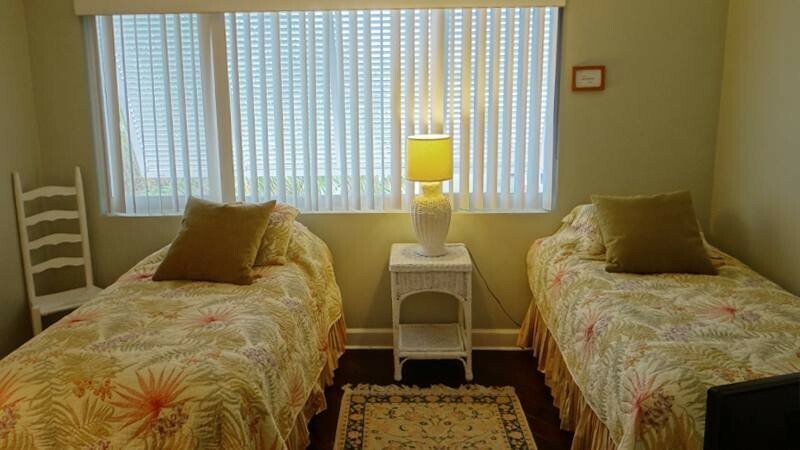 This property has parking for one car with no overnight guest parking.